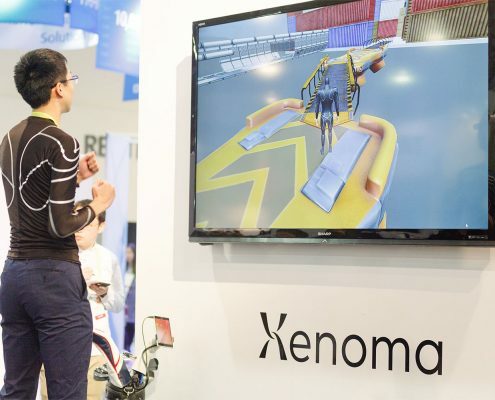 With over 175,000 attendees and over four thousand exhibitors spread over 2.6 million square feet, finding the substance at CES can be nearly impossible on your own. The Digital Lifestyle Tours connect the elite of CES with game changing new digital lifestyle products. We combine entertainment, insight and hands-on time with awe-inspiring products and their creators so that you’ll walk away with a deeper understanding of the trends that matter. Living in Digital Times, a conference and exhibit partner at CES, has been curating lifestyle tech — from kids to fashion to health — for over a decade. 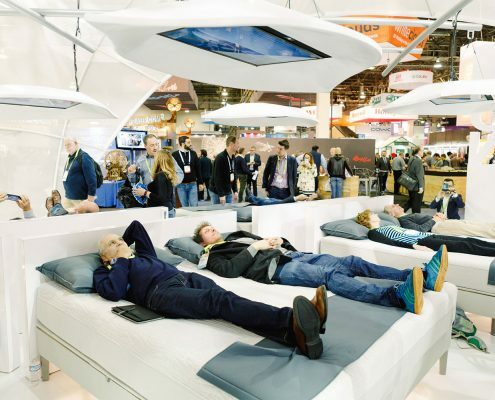 The Digital Lifestyle Tours offer four unique experiences at the Sands Convention Center, creating a personalized view of the most innovative ideas, companies, and products at CES. 3 hours. $1,495 per participant. Includes lunch. If time is of the essence for you at CES, but you’re on a mission to discover the best of lifestyle tech, then look no further. This simple, no-fuss tour guides you to the most innovative products debuting at CES in the areas of sports, fitness, health, family and wearables. It’s targeted. It’s informative. It’s interactive. It’s the Taste of Tech only at CES. 1.5 hours. $995 per participant. If you eat, sleep, and breathe health and fitness, constantly quantifying and measuring your every bite and move, this is the CES you want to see. Our wellness experts will guide you through the latest digital health and fitness products from tracking steps and sleep to biotechnology breakthroughs. And we don’t stop there. Close out the tour by sharing a healthy lunch and presentation. This tour is designed for the tech-driven woman looking for new ways to schedule, dress, charge up, recharge, workout, and bring up the kids. Join the experts and go on a digital lifestyle adventure that covers every corner of your life. 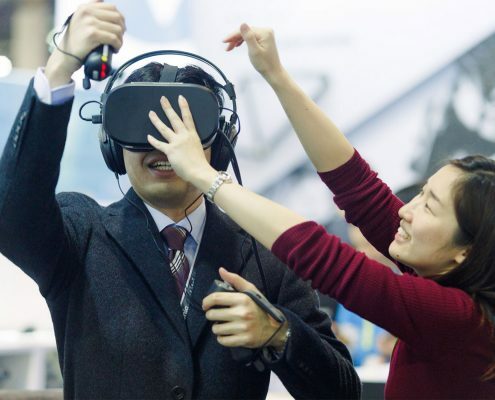 The tour culminates with VIP access to Living in Digital Time’s Fashionware runway show on the CES floor – so amazing that it that would make even Anna Wintour smile. Take in the newest in high-tech high fashion from the front row, complete with champagne and hors d’oeuvres. This tour is designed for the tech-driven woman looking for new ways to schedule, dress, charge up, recharge, workout, and bring up the kids. Join the experts our experts and go on a digital lifestyle adventure that covers every corner of your life. The tour culminates with VIP access to Living in Digital Time’s Fashionware runway show on the CES floor – so amazing that it that would make even Anna Wintour smile. Take in the newest in high-tech high fashion from the front row, complete with champagne and hors d’oeuvres. So, What Is Living in Digital Times? Living in Digital Times, a conference and exhibit partner at CES, has been curating lifestyle tech — from kids to fashion to health — for over a decade. The Digital Lifestyle Tours offer a unique experience at the Sands Convention Center, creating a personalized view of the most innovative companies at CES.